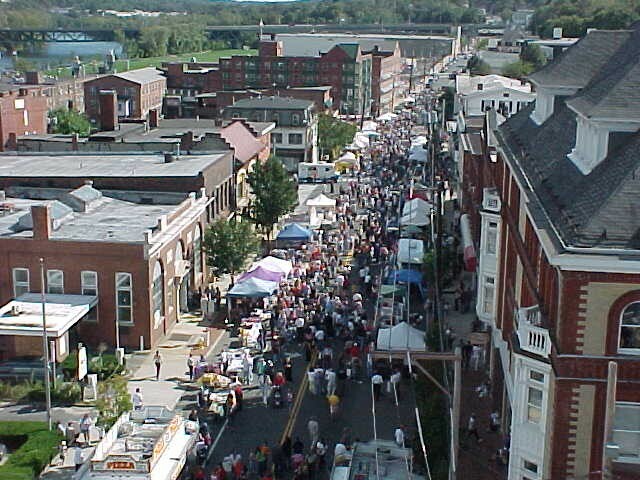 Howe Avenue will be packed with thousands of people as the Derby-Shelton Rotary Club presents the annual Shelton Day even in the heart of the city. There will be plenty of fun, food and entertainment for everyone in attendance. You can learn more by clicking here. Vendors are urged to apply early to secure a spot. Click here for the online application.